When the Legislative Yuan goes racing against the clock, the results usually do not appear until the middle of the night. This time, it was different. 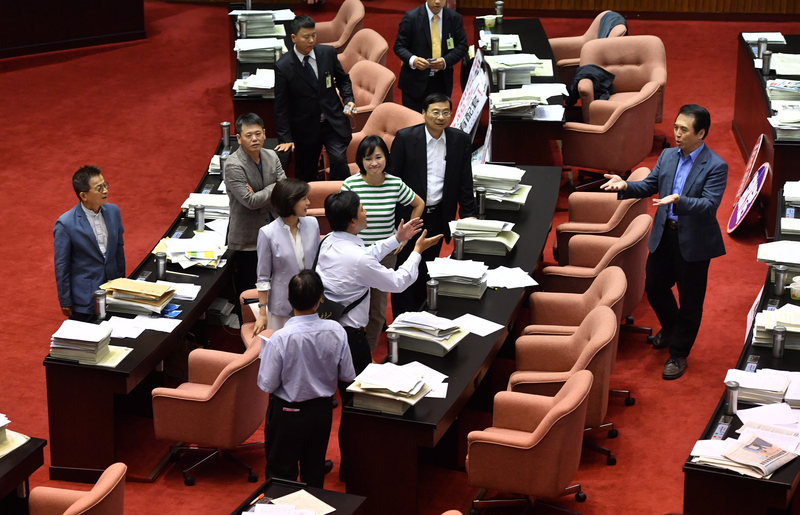 Legislative Speaker Su Jia-chyuan (蘇嘉全) banged his gavel on June 27 in the morning, completing most of the work on the reform of unfair pensions and setting the scene for a successful conclusion of one of President Tsai Ing-wen’s (蔡英文) major campaign promises. The reform of pensions for government employees, including teachers and military personnel, was a popular topic at large, indicated by opinion polls showing support levels from 60 percent to 80 percent. 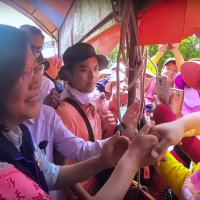 At first sight it was contradictory to see the support levels for Tsai herself to slip to the lowest point since she took office in May last year. Those results could point to the controversies of the past few months, including the earlier package of workweek reform which looked mishandled, suffered from a lack of clarity, and has led to demands for further adjustments down the road. 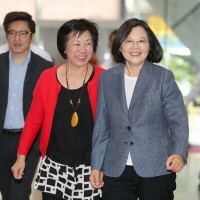 Another possible weak point for the president’s polls was the recent breakup with Panama, even though all of that should be blamed on Beijing, since Tsai studiously stuck to her promise of maintaining the status quo in cross-straits relations. Amid the pension system which is about to slide into history, the preferential interest rate of 18 percent for retired government employees, teachers and military staff has been attacked for years as particularly unfair. The system dates back to another era, when civil servants were paid poorly, while it was also clear that the beneficiaries of the 18 percent were mostly categories of employees who formed a strong power base for the ruling Kuomintang. 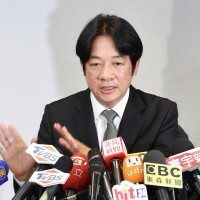 The Tsai Administration moved from talking about removing that symbol of unfair pensions to actually doing something about it, and that alone merits praise. Under the new package voted by the Legislative Yuan, the 18 percent will be phased out over a two-and-a-half-year period stretching from July next year to the end of 2020. Special measures will be enforced to support the truly low-paid, thus making sure that the nation’s pension system becomes more balanced and more equitable, with benefits being spread more evenly across different groups of the general population. Despite obstruction by the opposition and numerous protests by those most directly affected by the reforms, they have remained a popular cause. A minority might suffer, but if nothing is done, everybody would suffer down the road as the ageing of the population would demand an ever larger financial effort by the government to foot the bill for the pensions. Even as far back as 2013, President Ma Ying-jeou identified the problem, so it is no small feat that now, four years later, the new government succeeded in finding a solution, which according to its own members, is likely to postpone the threat of bankruptcy by 19 years from 2031 to 2050. Even with the reform package approved, governments should not fall asleep but still pay attention to evolving trends. The year 2050 might still look far away, but nobody will be helped by a bankruptcy, whenever it happens. The experience of the reform of unfair pensions can give the administration renewed impetus and courage to tackle other issues, such as the forward-looking infrastructure plan, transitional justice and judicial reform. 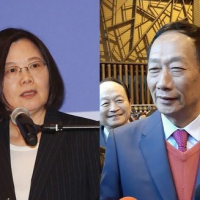 The Tsai Administration can find the necessary inspiration to discuss its plans with public opinion and to launch reform measures which are just and which will be applauded by the majority of citizens eager to see Taiwan turn into a modern and self-confident country.